Only Allstate Floral customers receive our print catalogs. If you're already a customer, you can log in to view our complete product assortment on our website and search by color, style, size, price, and availability. 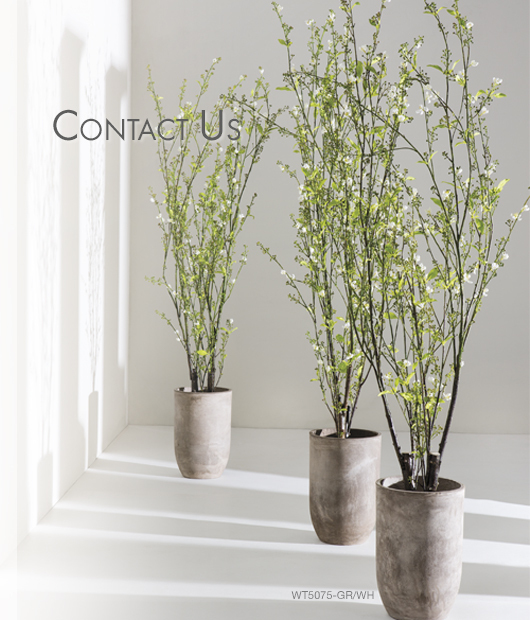 If you are planning to place an order as a new customer, or if you are already a customer, you can order our catalogs here.